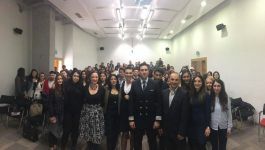 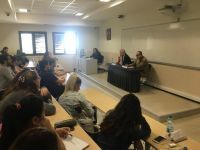 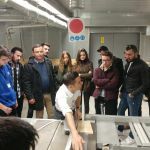 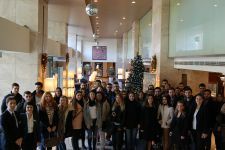 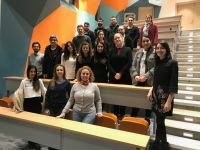 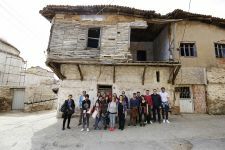 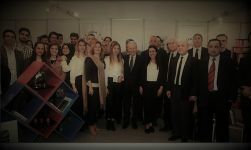 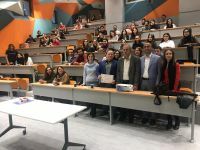 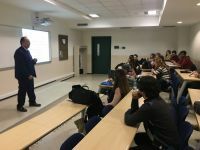 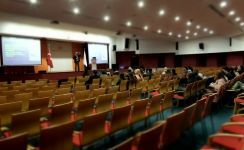 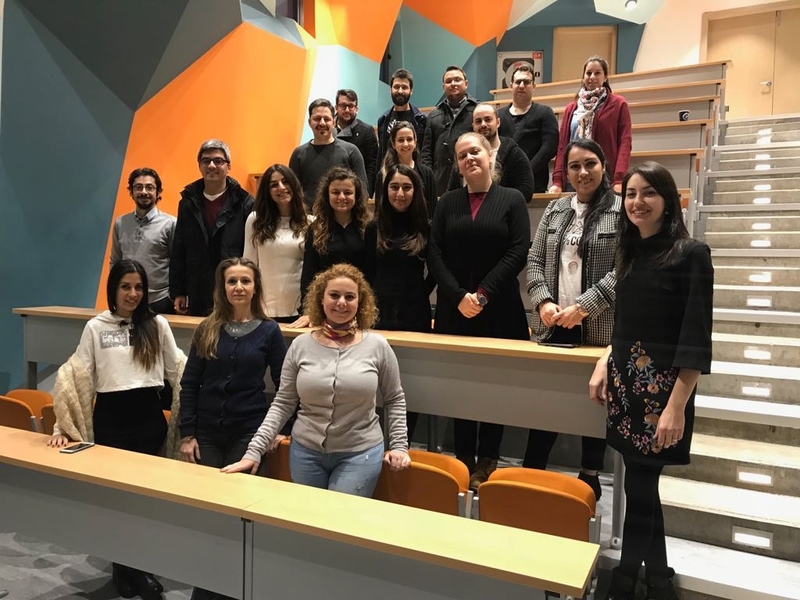 Twenty Lecturers of Vocational School of Izmir University of Economics (IUE) are mentoring entrepreneurial high school students in collaboration with Genç Başarı Eğitim Vakfı (Junior Achievement Turkey-JA Turkey), as part of “GençBizz” Company Program. 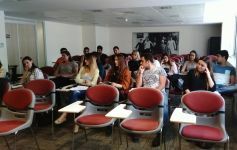 IUE academicians are preparing youth, who is going to shape the ecosystem of the future, for business world. 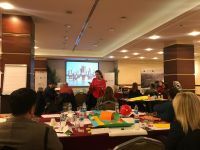 Upon completing their training program on mentoring provided by JA Turkey, IUE Vocational School lecturers started to volunteer for 20 projects of 14 highschools1 located in Izmir. 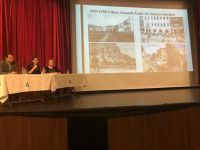 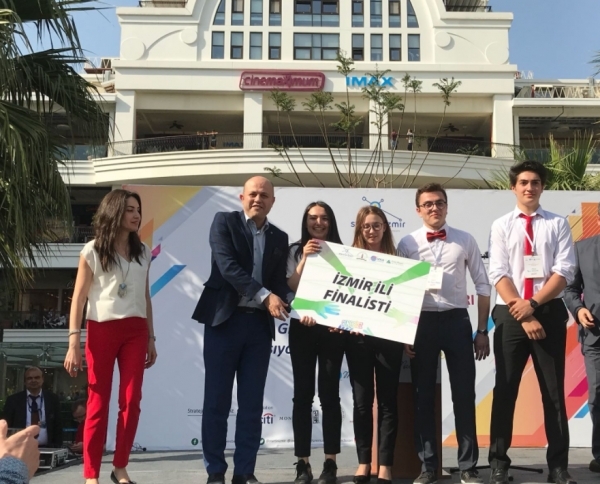 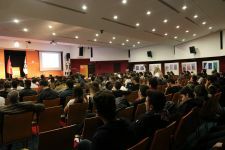 Semi-finals were held at Izmir Mavibahçe Shopping Center on April 14 in order to select the eight high schools that would represent Izmir at the finals. 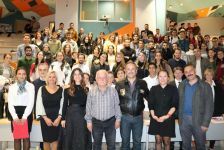 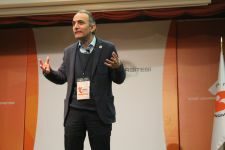 High schools, mentored by Gülizar Çalışkan and Serkan Özmen, Lecturers at IUE Vocational School, ranked among the eight high schools to compete at the finals. 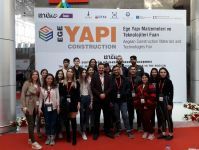 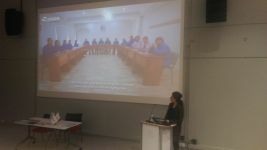 Lecturer Gülizar Çalışkan mentored the project of Gaziemir IMKB Vocational and Technical Anadolu High School. 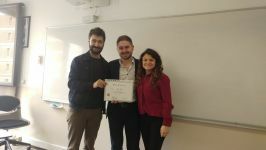 The Five stones team, in order to raise awareness about their social responsibility project on child brides, designed pencil holders with a slogan of “Beş Taşıma Dokunma (Hands Off of My Five Stones)", whereas Lecturer Serkan Özmen mentored Private Bornova Anadolu High School. 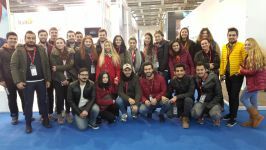 The team Pingo, with the production support of the famous brand Ozpack, created the idea of double-sided Ozpack, in addition to many visual designs, some of which allowed owners to color it to their like. 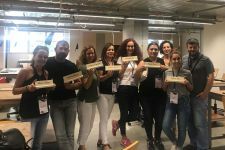 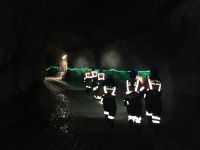 The team, in order to create an innovative idea, also created the idea of a solar Ozpack, which would charge mobile phones, and Ozpacks that would be produced from the bark of an oak tree. 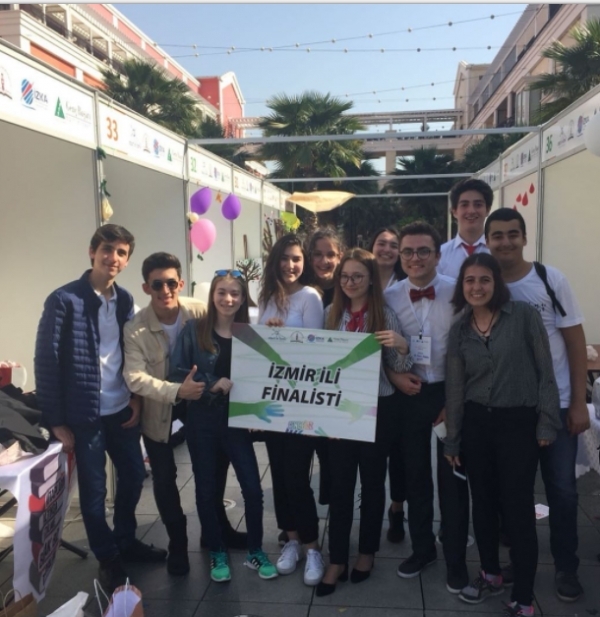 Junior Achievement Turkey selected both schools to compete at the finals. 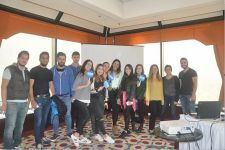 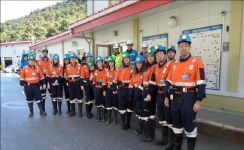 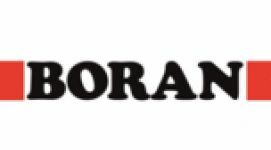 Izmir finalists will compete at the “Company of the Year Competition” that will be held in Istanbul on May 12–13, 2018. 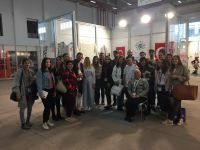 Projects developed by high school students nationwide will be displayed at the booths. 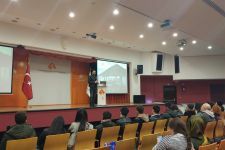 The jury will evaluate the products/ services, and all high school students who completed their entrepreneurial projects successfully will be given certificates.